3 Things You Need to Understand About the Experience Economy – Let's Go Be Great! It was a pleasure to be interviewed this week by James Carbary for his podcast, B2B Growth. 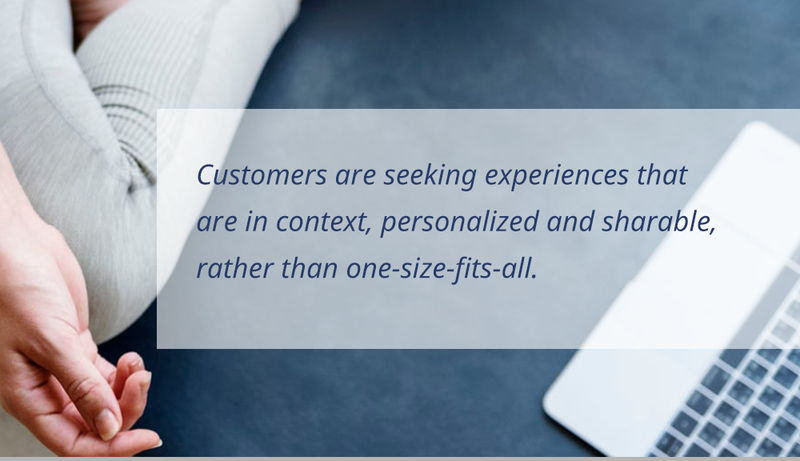 We discussed delivering an experience that is in context, personalized and sharable, rather than one-size-fits-all. Listen to the entire episode via the links below.